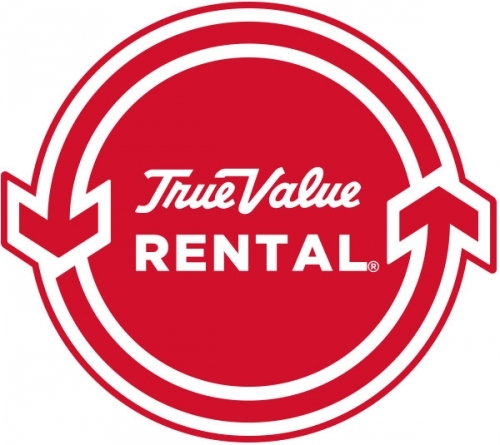 Triangle True Value Rental offers a wide variety of hand tools, electric and pneumatic power tools, lawn and garden equipment, heavy equipment such as skid loaders and backhoes, scaffolding, ladders, party supplies and much, much more! Our Services: Parts- maintenance & repair service. Delivery available.